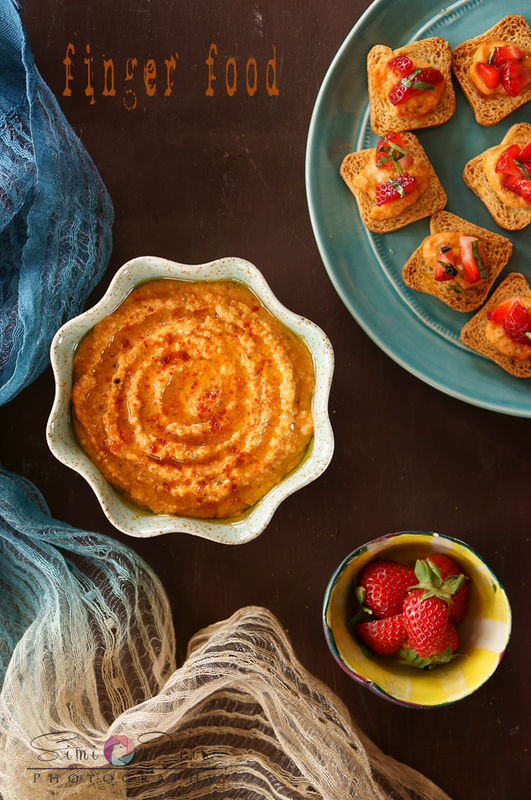 Creamy spicy and flavorful hummus. Congratulations to Ram Narain for winning the giveaway. 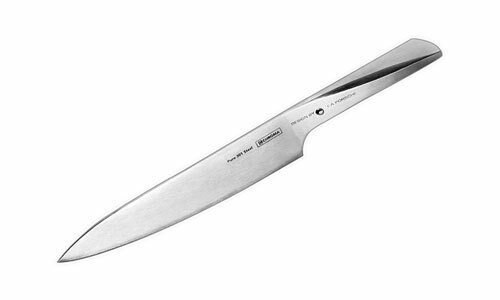 Please send me your mailing address : turmeric53@gmail.com, will have Wholesum Harvest mail you your chef knife. Thanks Mike from Wholesum Harvest, I really appreciate your generosity. Thanks to everyone who participated. Unfortunately we can only pick one winner. The winner was picked by Wholesum Harvest from a random drawing. 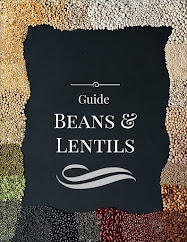 A big thanks to Mike from Wholesum Harvest for the generous giveaway for TNS readers. A little while back I started a series on TNS ( read here ) called What’s on my plate? The purpose was to understand the foods we eat and where it comes from. There is no better way to find out then to reach out to a farmer. After the last post we got quite a few queries about growing organic produce. So this post will be all about organic farming. Over to Mike …. Organic farming methods combine scientific knowledge of ecology and modern technology with traditional farming practices based on naturally occurring biological processes. Organic farming relies heavily on the natural breakdown of organic matter using techniques like composting to replace nutrients taken from the soil by previous crops. This biological process, driven by microorganisms, allows the natural production of nutrients in the soil throughout the growing season, and has been referred to as feeding the soil to feed the plant. Organic farmers integrate biological and mechanical tactics to manage weeds without synthetic herbicides. Other practices used to reduce weed pressure includes selection of competitive crop varieties, high-density planting, tight row spacing, and late planting into warm soil to encourage rapid crop germination. For pest control, organic growers encourage predatory beneficial insects to control pests. They also plant companion crops and pest-repelling plants that discourage or divert pests. In addition, they use insect traps to monitor and control insect populations. A key characteristic of organic farming is the rejection of genetically engineered plants. All USDA Certified Organic produce is grown from seeds that are not genetically modified. That was really insightful…makes one think. What are we really eating ? Sometime it worries me, not so much for myself but for the next generation. We grew up plucking fruits from trees and playing outside in the hot sun. These kids know none of this. I remember when ‘finally teen’ was a toddler I would walk her to the park and she would be so excited to go and play, unfortunately there would be no one in the park. Most days, both of us would feel so lonely and we would come back with an unanswered question, “ where are the kids?” play dates was the only way to have her socialize with other kids. I don’t know if it is a Midwest thing or across the globe. In the pursuit of sophistication and betterment we have lost the essence of who we are. This is my 2 cents worth. Now over to some exciting news…. Like WH on Facebook and follow them on Pinterest. Leave a comment that you did so and you are all set. You can leave multiple comments. One winner will be selected by a random drawing by WH and announced here on May15th. Another sneak peek at the knife. The Knife was sponsored by Wholesum Harvest - to one of the readers of TNS. This is a loooong post. But before I sign off I have a recipe to share. 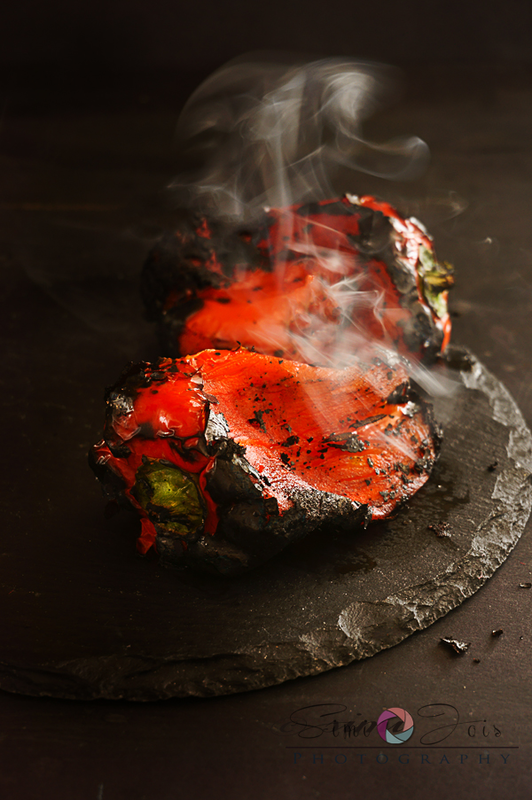 Wash the bell pepper, and coat it in oil and over the gas range burn the skin, till it’s charred. You can grill it if you want. Let it cool, remove skin, deseed and cut into chunks. In a blender add the cooked garbanzo beans, chopped roasted pepper, oil, lime juice salt and all the other ingredients and blend on low speed. Do not make it smooth, leave it a little coarse. 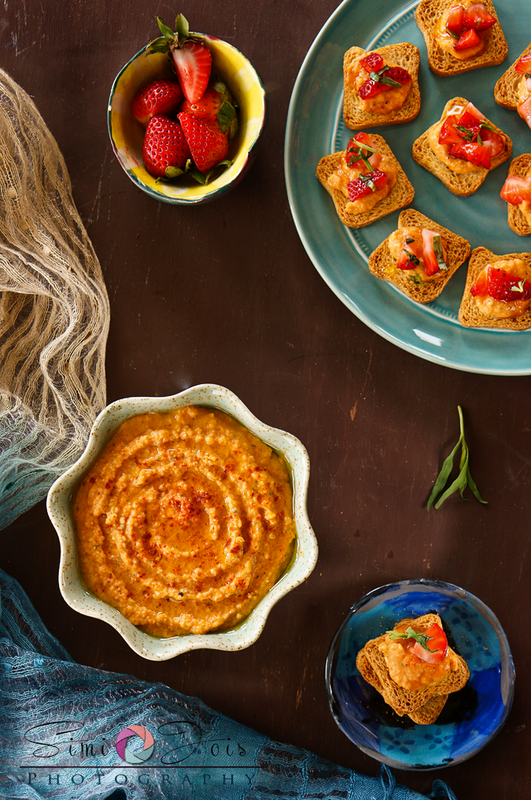 Serve with your favorite pita chips, veggies or tiny toasts. I cannot wrap by this post with out mentioning Dietlind Wolf, the first image in this post is inspired from her style. I love the graphic element she adds to her images. I doodle a bit as some of you know, the first image had a watercolor olive branch done by your’s truly, am in no way an artist but love to do something with a brush every once in a while. I am already following in FB, add in Pinterest, and did the same with Great Harvest as well. Wonderful bell pepper photography. Nice giveaway. Already following you on FB and pinterest. Liked and following WH. Beautiful click and nice recipe.already following TS and WH on fb and pinterest.Thanks for the giveaway. wonderful!! love the pictures as well as styling!! Pics are stunning as usual Simi and the giveaway is awesome too :-) Following both you and WH on FB & pinterest. I Like WH on Facebook. I follow WH on Pinterest. I like like TNS on Facebook. I follow TNS on Pinterest. Amazing recipe and photos, as usual. I can't wait to try making this hummus for my family. I love following TNS on Facebook, Twitter, and Pinterest. I just followed WH on Facebook and Pinterest. I'll keep my fingers crossed that I'll be lucky enough to win that gorgeous knife to use here at 1840 Farm! liked every thing and now am in line for the giveaway :). 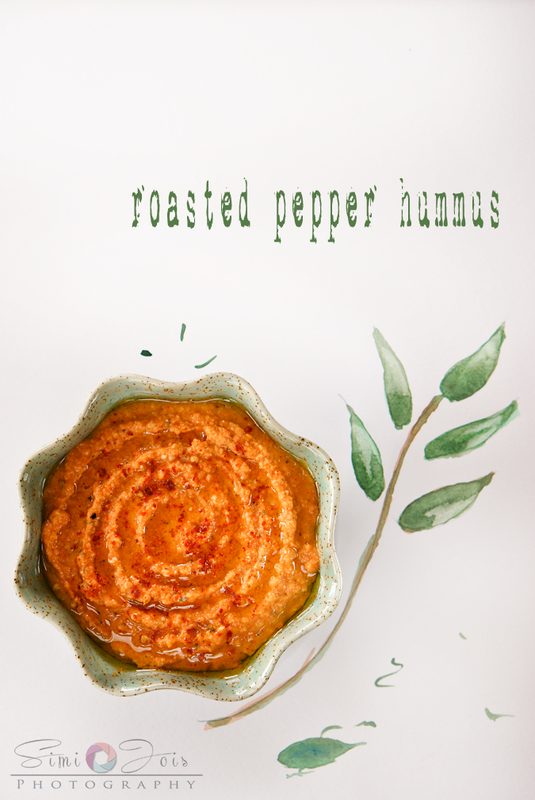 beautiful hummus! love your fotos! 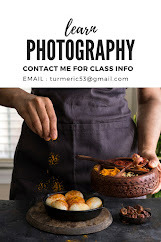 You have made your beautiful hummus more beautiful with your excellent photography skill. Brilliant! oh u captured steam so well. Looks amazing! 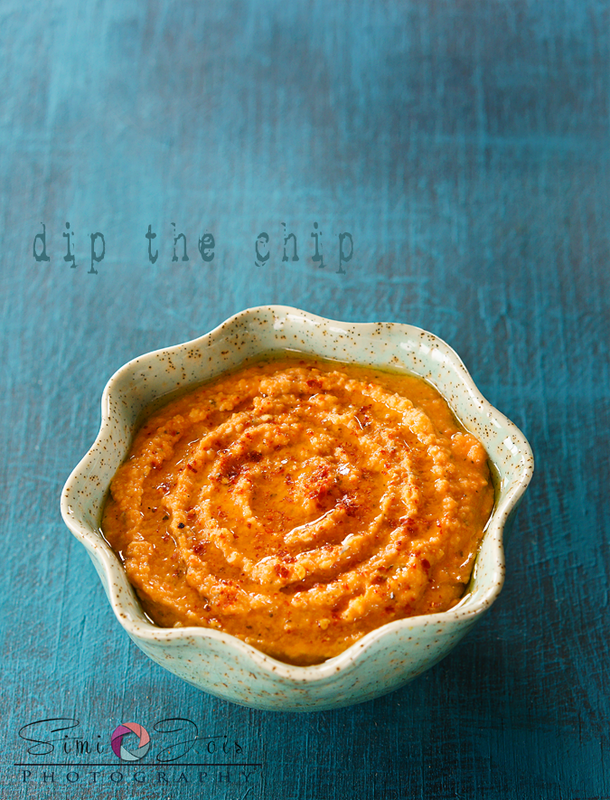 I love the photo of the dip & chip. 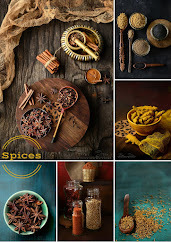 Simi you are always creative, I always look forward for your exciting photography & unique recipe. btw, hummus & chip are one of my favorite snack. I like them on Facebook and Pinterest! Wow thanks to TNS and a big thanks to Wholesum Harvest for providing the knife. Am really looking forward to using it!! !